Do you have Arthritis Pain? 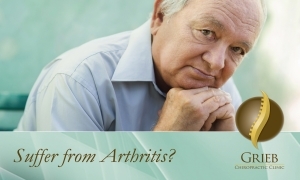 Arthritis Pain? Osteoarthritis is the the bodies innate response to the mechanical breakdown and dysfunction of a specific joint. Chiropractic is the restoration of proper positioning and movement of a joint through specific adjustments. 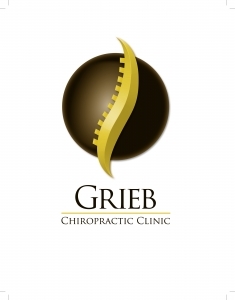 Come into Grieb Chiropractic today to take advantage of your free evaluation!